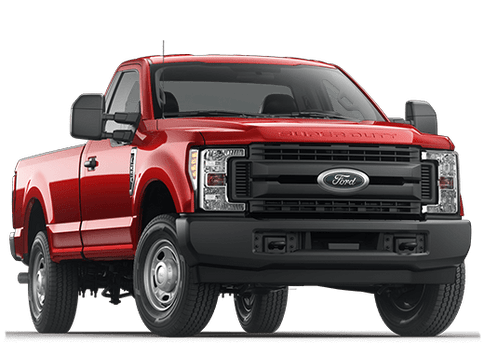 American-built pickup trucks, in and of themselves, are a testament to the hard-working, blue-collar foundations that this nation was conceived on. 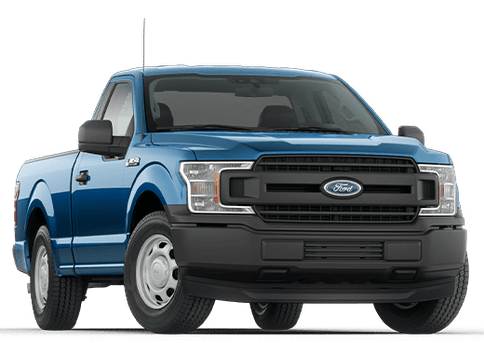 Strong bodies, serious performance, and a willingness to get any amount of work done are all values that top-tier pickups like the 2019 Ford F-150 and 2019 Chevrolet Silverado 1500 continue to hold dear – it’s because of this that either truck has formed such a large, passionate fanbase, but at the same time, it can be difficult to know which pickup best fits your needs on the job. 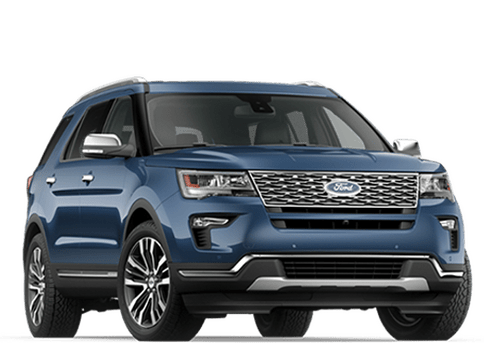 Our Kovatch Ford team is here to help you out when you’re looking for that brand new, high-powered pickup – we've taken the liberty of putting some research together on both the 2019 F-150 and Silverado 1500, so come inside with us and check out what each of these trucks can offer. 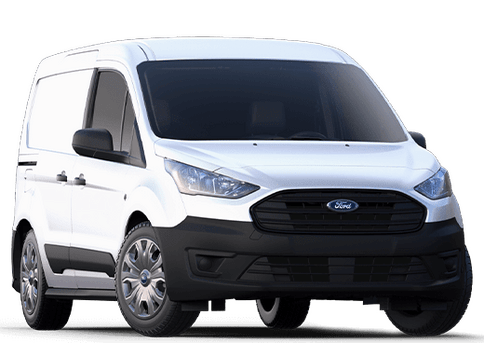 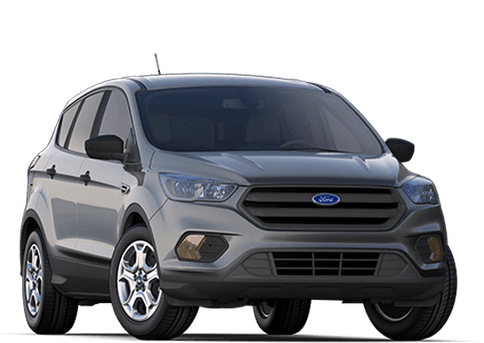 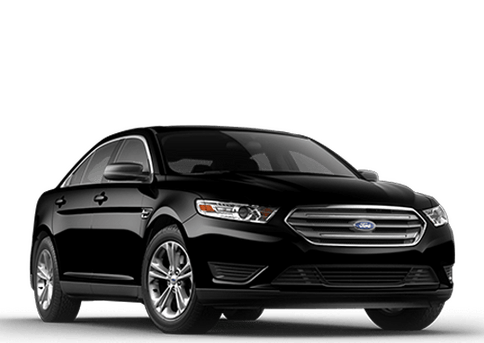 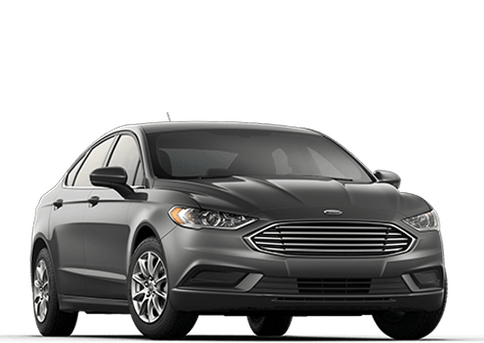 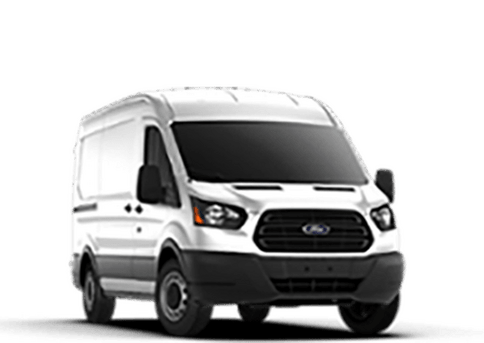 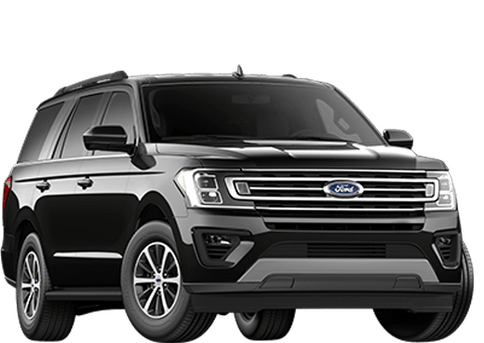 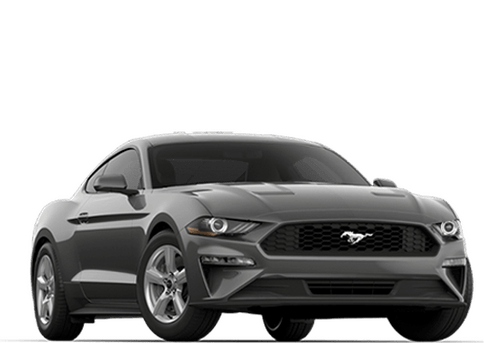 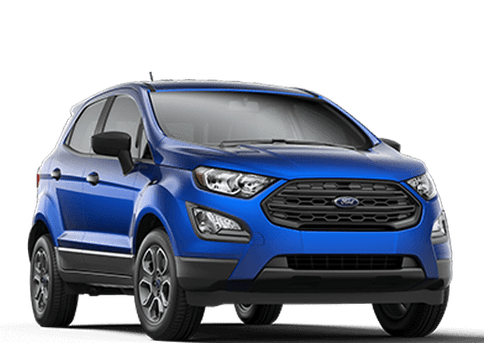 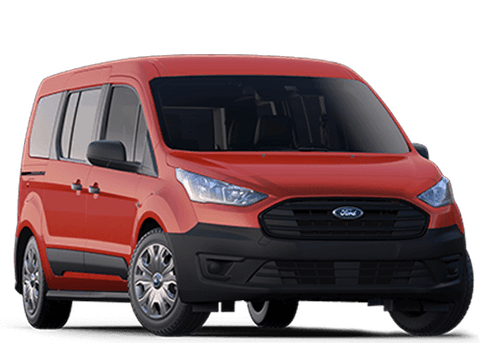 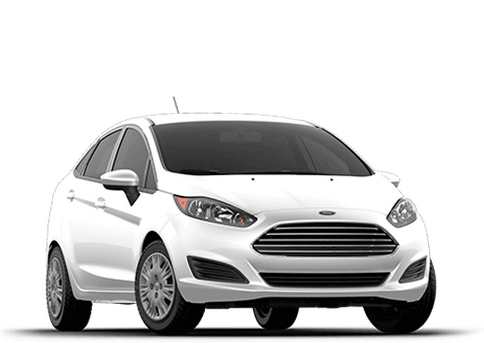 If you have any further questions about the 2019 Ford F-150 pickup truck line, our Kovatch Ford sales team is always standing by and ready to answer them; don’t hesitate to stop in or give us a call, and we’ll be happy to help you get inside a truck that you’re sure to love for years, if not decades, to come.